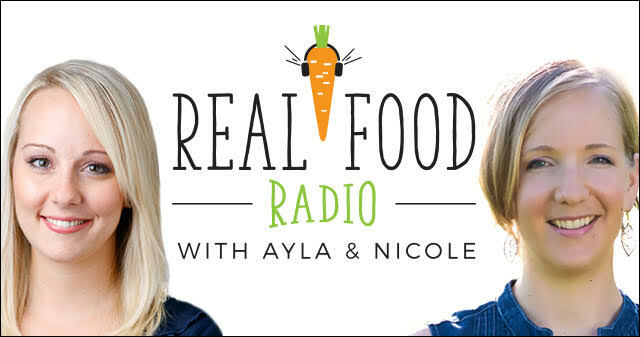 Welcome to Real Food Radio! This week Ayla interviews Janice Newell Bissex, a Registered Dietitian Nutritionist, cookbook author, speaker, and Holistic Cannabis Practitioner. We talk all about the history of cannabis use, active components (THC vs CBD), medical applications for cannabis and CBD, administration and dosing, potential drug interactions, and legal issues around CBD and cannabis. Janice has spent much of her career creating recipes and educating families about healthy cooking and eating at Meal Makeover Moms and Janice Cooks. After her dad found relief from his pain using medical marijuana it became Janice’s mission to help others suffering from chronic pain, anxiety, insomnia, autoimmune diseases, IBD/IBS, and other debilitating conditions find relief using cannabis and CBD. She completed training at the Holistic Cannabis Academy, and now advises clients on access, proper cannabinoid ratios, dosing, best consumption methods, and cooking with cannabis at Jannabis Wellness. 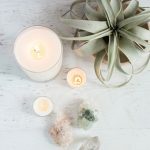 Janice partnered with a Colorado manufacturer of organically-grown medicinal grade hemp to provide phytocannabinoid-rich hemp CBD products for her clients under her Jannabis Wellness label. You can find us on iTunes and on Stitcher – be sure to subscribe! If you liked this article, join our email list to receive more quality, women's health content right in your inbox. Your email address is safe. We promise to never spam you. Hey, ladies! Are you ready to reclaim your energy, balance, and focus? 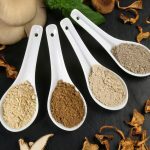 Join the Boston Functional Nutrition community and receive a FREE copy of my guide 5 Keys to Getting Healthy (and Staying That Way)! 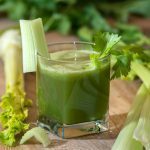 Is Celery Juice Healthy for You?